The Nordic regional airline Widerøe expands its international services further in 2018 with routes between Bergen and Munich, Hamburg, Billund and Gothenburg, and between Kristiansand and London. 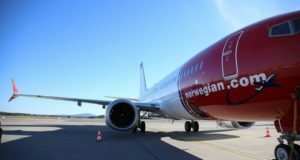 Bergen-Billund will launch three times a week from June 25, while Bergen-Munich will launch three times a week from August 13. Bergen-Hamburg will also be three times a week, the first departure on August 14, and Bergen-Gothenburg will be twice a week, first departure August 16. 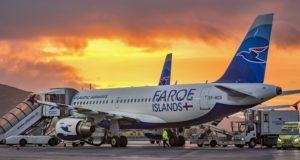 From August 13, Widerøe will fly the new route Kristiansand-London via Trondheim on Mondays, Thursdays, Fridays and Sundays. 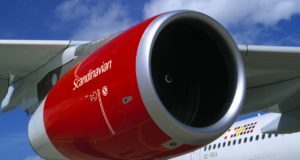 At the same time the airline says there will be an increase in the number of domestic departures from Kristiansand. In total, Widerøe is increasing capacity by 180,000 seats from Bergen and Kristiansand, to Germany, Sweden, Denmark, the United Kingdom and Trondheim. 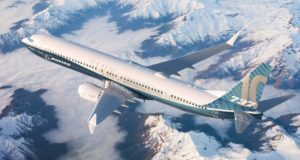 “As early as April next year, we will be writing aviation history when our new 114-seat eco-friendly jet aircraft take off from Bergen to Tromsø and Bodø. 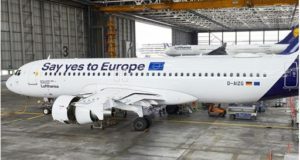 These super-modern E190-E2 aircraft will also be put into operation on the new international services to Hamburg and Munich, which start up on 13 and 14 August,” says Widerøe CEO Stein Nilsen. 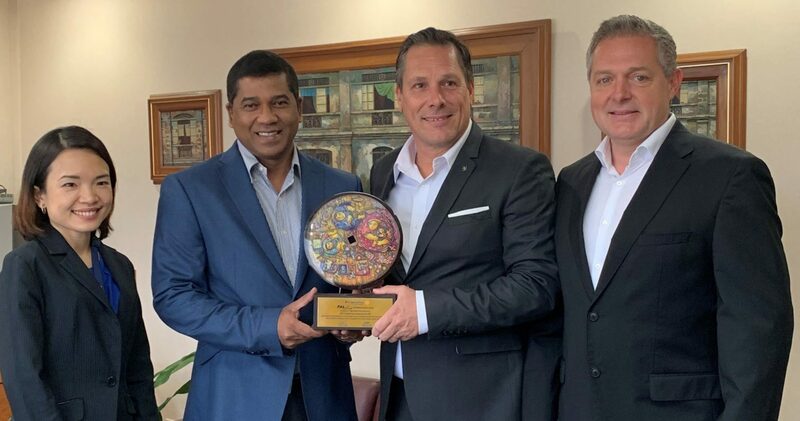 In addition, Bergen will be “reinforced as a national hub” for international tourists, Nilsen says, where they can “easily link up with the rest of Wideroe’s route network on the West Coast as well as between the West Coast and northern Norway”.